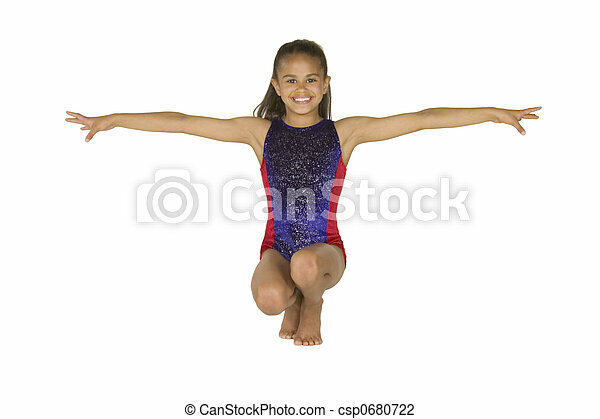 8 year old girl in gymnastics poses. 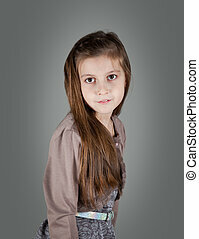 Model release #286 8 year old african-american girl in gymnastics poses. 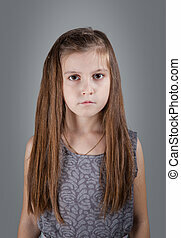 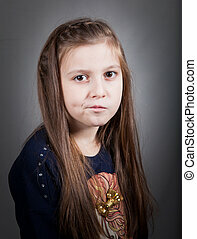 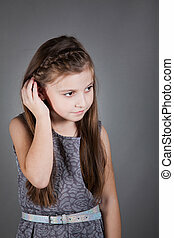 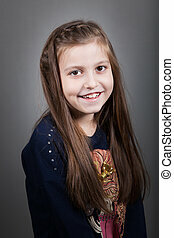 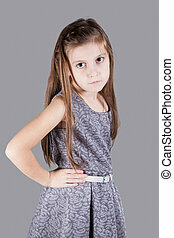 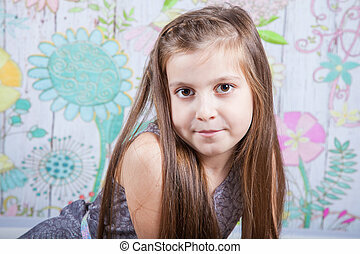 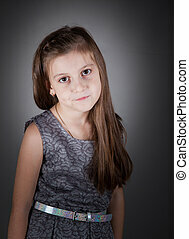 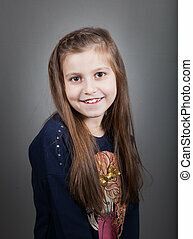 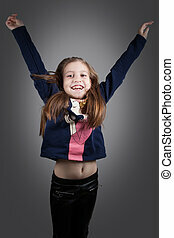 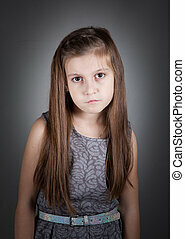 Portrait of a 8 year old girl, nicely dressed, studio shot.